Es Castell is the town on the island where the signs of the eighteenth-century British occupation of the island are most obvious. 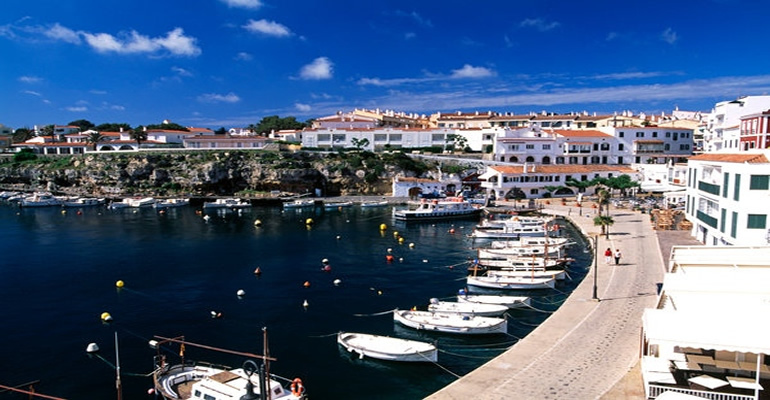 All its streets meet up at Cales Fonts, the old fishermen’s dock and currently a Mediterranean anchorage where you can sample delicious meals on summer nights. Less than 3 kilometres away is the quiet cove of Sant Esteve with Fort Marlborough, a visit to which takes you back to the essence of the eighteenth century.